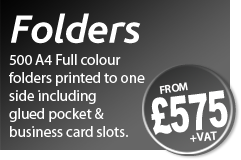 Willsons offer a complete solution to all your printing needs, whether you require just a simple business card, NCR pads or multi page section brochures. 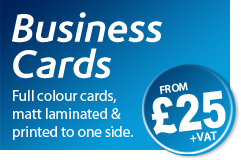 In line with our ISO standards, we nurture your ideas and provide you with cost effective solutions to your requirements, offering great customer service, quick delivery times at competitive prices. 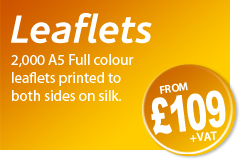 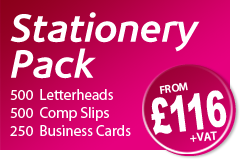 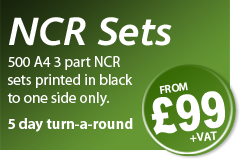 Willsons is the single source for all your printing requirements.